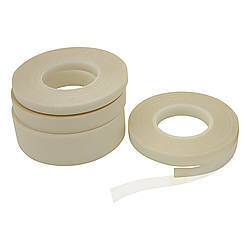 JVCC UHMW-PE-PACK UHMW Polyethylene Film Tape Value Pack is a short-length value size of 5 different ultra high molecular weight polyethylene film tapes with an aggressive acrylic adhesive. 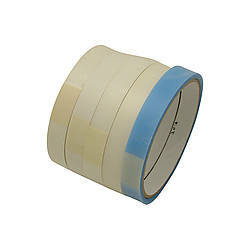 The pack includes 3 mil, 5 mil, 10 mil, 15 mil and 20 mil thick tapes. 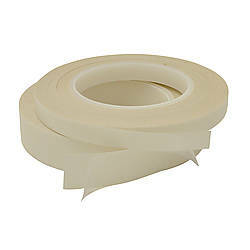 This product's high chemical and abrasion resistance and extremely low coefficient of friction makes it a versatile engineering material for many severe service applications. 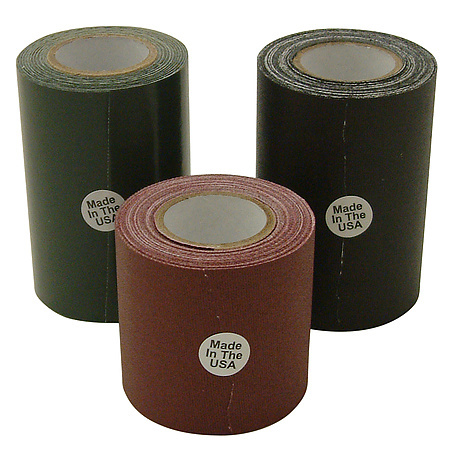 Materials slide freely over tape surface with no slip/stick tendency. 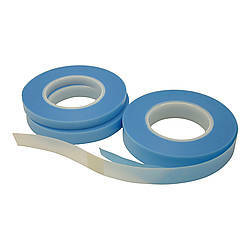 High impact strength and shock absorbing properties. 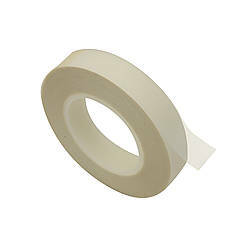 Outwears Teflon™ many times and is a good replacement when high temperature resistance is not a requirement. Applications include: rub strips on conveyors; bearings and sliding surfaces; chutes and hopper liners; dead plates; wear pads; guide rails; tool tables and fences; furniture and drawer slides/runners. 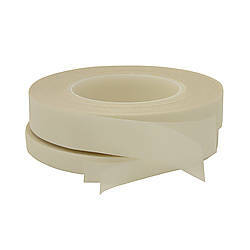 UHMW polyethylene tape is used primarily in automotive and mechanical applications. Made in the U.S.